"Car was thoroughly cleaned and looked immaculate! " 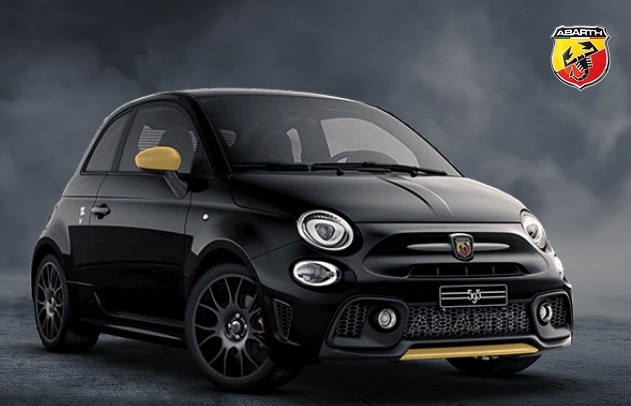 Find a wide variety of stylish and sporty used Abarth cars here at Motorparks, and all at affordable prices. Carlo Abarth created the Abarth brand back in 1949, with the vision to create cars that were unique in their design, aggressive in their attitude and blistering where speed was concerned. This can be seen when you look at all of our second hand Abarth cars. The Abarth 500, Abarth 595 Competizione and Abarth Punto Evo all look like they could hold their own in a race. Furthermore, each will surely turn heads when out on the open road. Have a browse through all of our used Abarth cars for sale and find the perfect set of wheels for you today. There is 0% finance available on selected models. Introducing our latest arrival on our forecourt, the Abarth 595 Turismo, this particular model is a pocket rocket with great performance figures and features a stunning red finish! 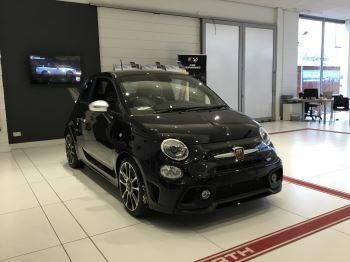 Our low mileage Abarth 595 comes with less than 12,000 miles on the clock!